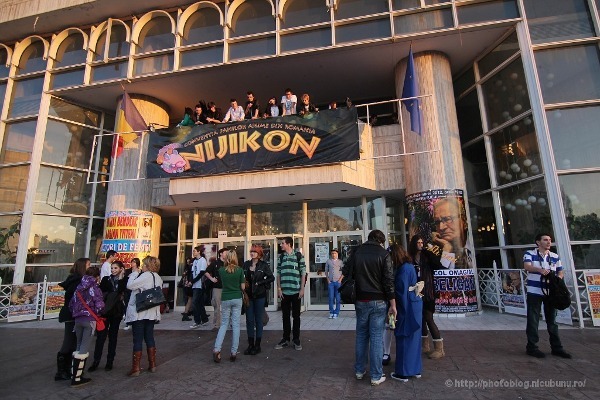 Home / anime / bucharest / cosplay / cute / exibition / fantasy / photo / photojournalism / Romania / Niji, Niji, Niji! 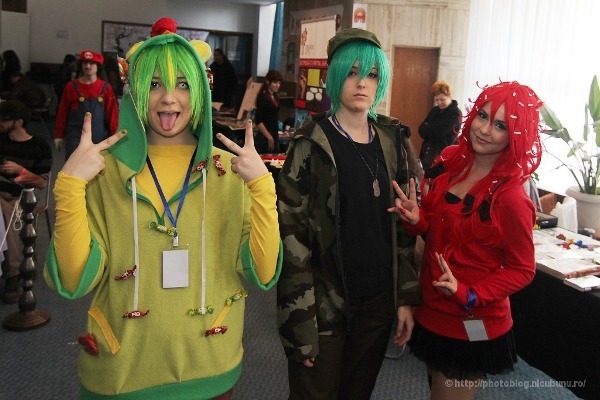 The Romanian fans eagerly awaited Nijikon, out biggest anime convention since last year (well, is not that bad, we had the smaller Otaku in the meantime), so when happened they put on their best costumes to show the world their passion. It happened over the last week-end at Palatul Copiilor in Bucharest.